Quo Vadis means – "Where are you going?" The Quo Vadis line of planners was born from a young man's need to plan ahead. 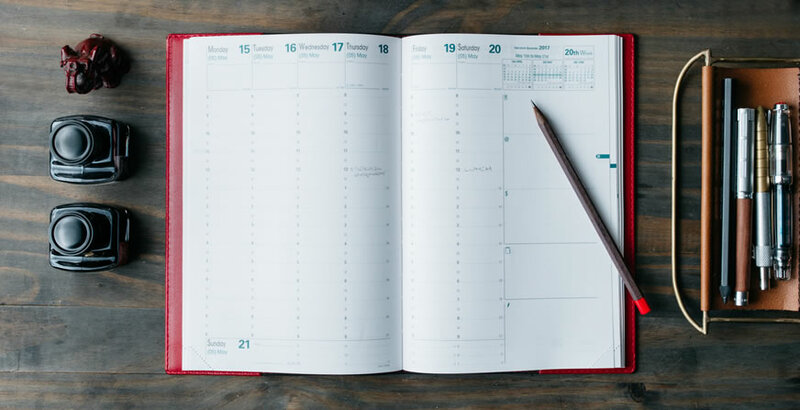 Frustrated that appointment books were cramped with only daily pages, he designed his own format: He took a ruler, pen and notebook, and laid out a full week across both pages, including special areas for actions, notes and priorities. 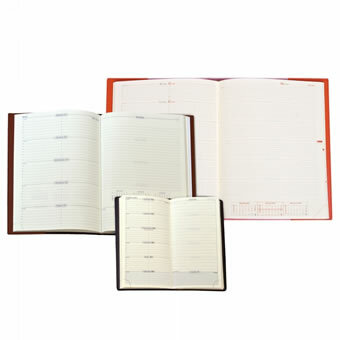 He called his invention an "Agenda Planing Diary®." The weekly planner was born. 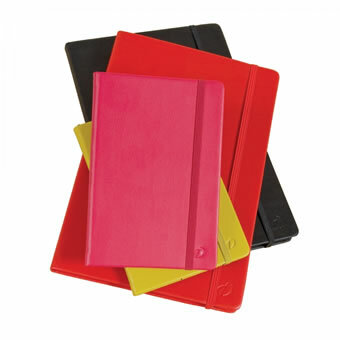 Today, Quo Vadis planners continue to innovate formats and designs. They answer to new found needs for functionality and personalization in time management.